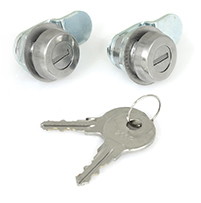 HubShield can be locked with a key using our optional lock kit for the ultimate protection of air valves, studs, lug nuts, axle and hub. 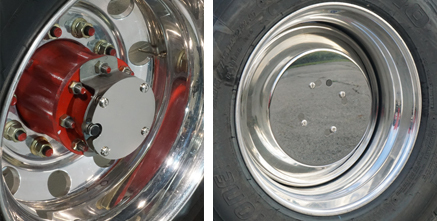 HubShield with its smooth design will give your truck a unique custom appearance that is easy to clean and maintain. 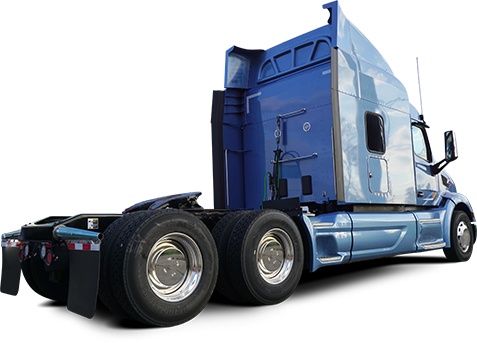 Easy to remove for checking air pressure or wheel inspections. No tools required to install or remove cover. HubShield covers up all the ugly wheel end components. Installs easily with our patent pending Twist & Lock mounting system.